At The Life Chest™ we are incredibly honoured to have co-hosted an elegant party Saturday night with Louis Vuitton at the Somerset Collection store. The party featured cognac, cigar rolling, casino games and a variety of entertainment for the evening. The highlight of the event was a musical appearance by the smooth and sultry Ajia Clark accompanied by her soulful band. 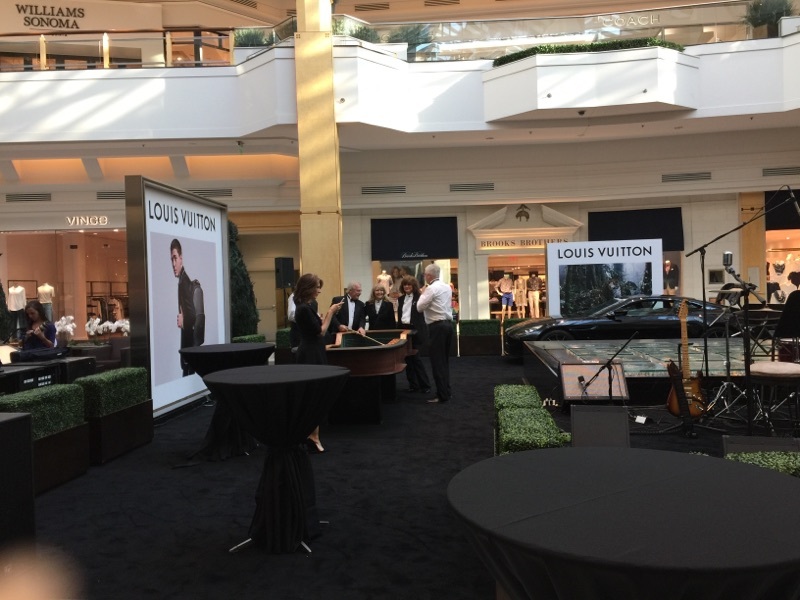 The purpose of this event was to showcase the potential collaborations between The Life Chest™ and Louis Vuitton, which includes the potential launch of a network for the Fisher House Foundation in the area. Ajia Clark and Her Band at Hitsville U.S.A.